We all have certain films that stick in our minds, for either good or bad reasons and this film is one of them or me. This was the film that introduced me to the world of Spanish Horror, I was young and thought I knew it all and seen it all so this was a big culture shock for me. I soon found myself enthralled in the movie and found myself tensing up as the film went on and the tension ramped up slowly, it had me gripped. After this I was fascinated by foreign Horror and this was my gateway, because of that this film has always been a bit special to me as it reminds me of that time. 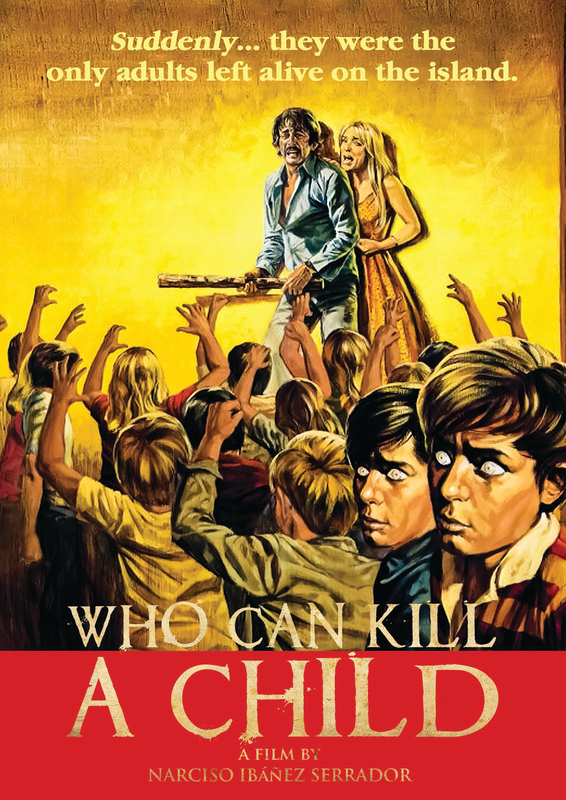 The film has been released under many names such as "Would You Kill a Child? ", "Death Is Child's Play" "Trapped!" and "Island of the Damned" so be sure to keep an eye out. "Who Can Kill A Child?" is a great example that you don't need to speak a language to enjoy a film. Narciso Ibáñez Serrador originally wanted Anthony Hopkins to play Tom. Narciso Ibáñez Serrador wanted Tom and Evelyn to speak English to each other throughout the movie. This would add to the in-communication feelings in Evelyn since she isn't supposed to speak any Spanish at all. However, since the producers feared that the public would get distracted over the subtitles, they made a last minute decision and had both characters dubbed into Spanish for the original version. 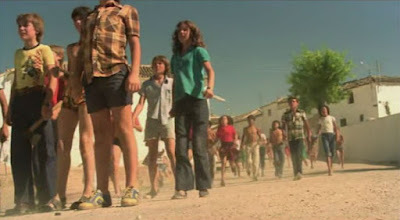 Ibáñez Serrador has always been very critical of this decision, he felt that it damaged the atmosphere of the film. For the scene in which the children use a corpse as a piñata the shots with the children were filmed separately substituting a punching bag for the actor who plays the dead body. The script was written in only four days.